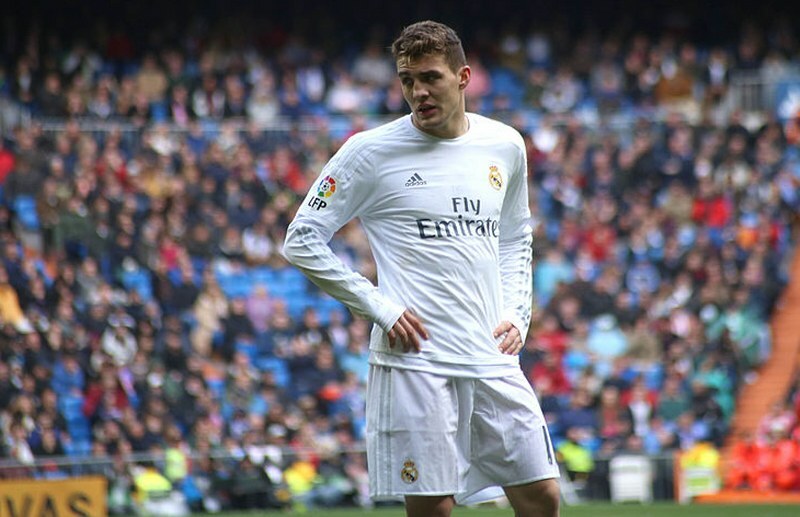 Croatia international and Real Madrid midfielder Mateo Kovacic has told Real Madrid coach Julen Lopetegui that he wants to leave the Santiago Bernabeu according to reports from Marca. Kovacic made the move to Real Madrid in the summer of 2015 and has won three Champions League trophies, amongst others since his arrival. However, he has struggled to nail a regular place in Madrid’s match day starting 11 since his arrival. The report indicated that the 24-year-old Kovacic made this known to Lopetegui in a chat on Friday after his return from the Russia 2018 World Cup. He reportedly disclosed his desire to leave the Santiago Bernabeu this summer in search of more first team opportunities elsewhere. It can be recalled that reports linked the midfielder with a miove to Manchester City earlier this month, although Madrid responded by stating that the player had a valuation of €80m, subsequently thwarting any possibilities of a move away from the Bernabeu. Since his move to Madrid in 2015, Kovacic has been a starter in just 37 La Liga games, and only started 10 games in the League in the 2017/18 campaign. The player even struggled to nail a starting spot for the Croatia national team in the concluded Russia 2018 World Cup as he was made to play a bit part role as a sub in some of the games. This is definitely another factor that would most likely affect his chances at the Bernabeu as it has not done his quest to be a starter at the Bernabeu any good.